Easter is in a little under two weeks, and that means lots of candy, Easter games and bunny-inspired apparel. 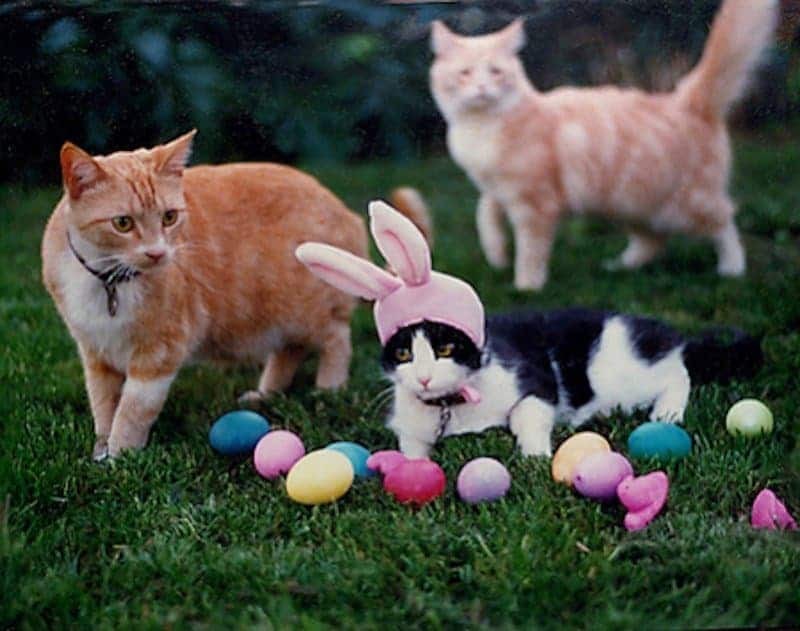 Whatever your traditions for the season, most people who own pets can’t help but dress them up in adorable costumes. We’ve scoured the internet to find some of the cutest costumes you could get for your pet, whether it is a cat or dog, and have listed them in our list below. 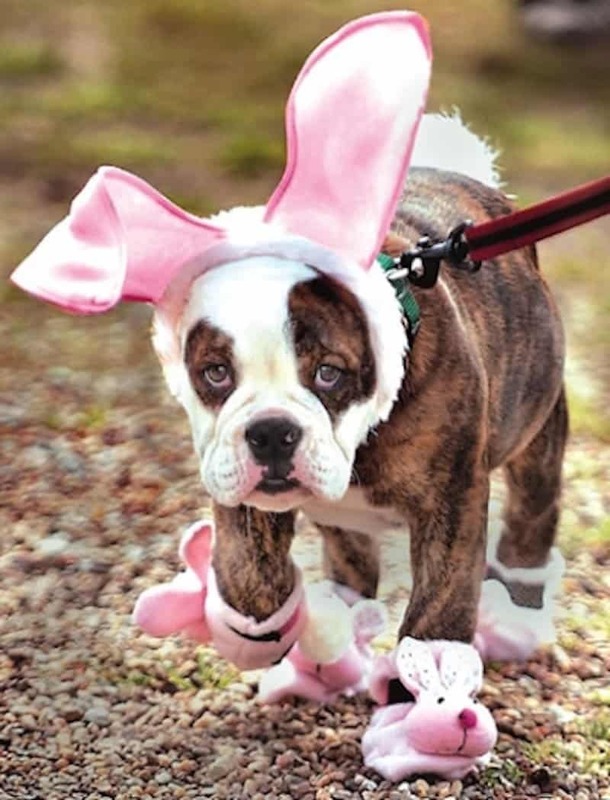 Check it out and let us know what you dress your pet up in! 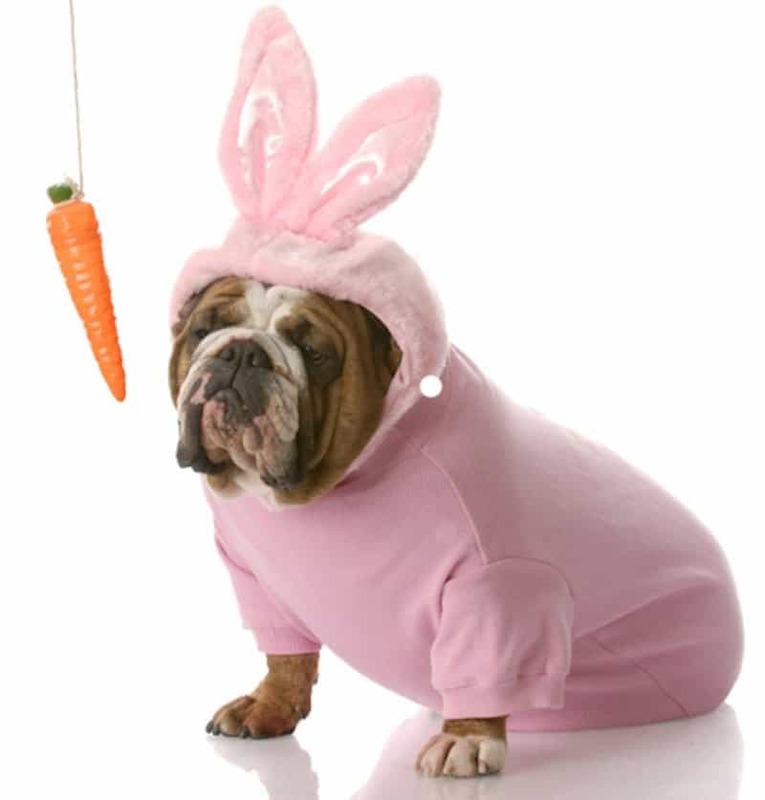 How adorable is this bulldog in his Easter onesie? He doesn’t look too impressed by the carrot, though. 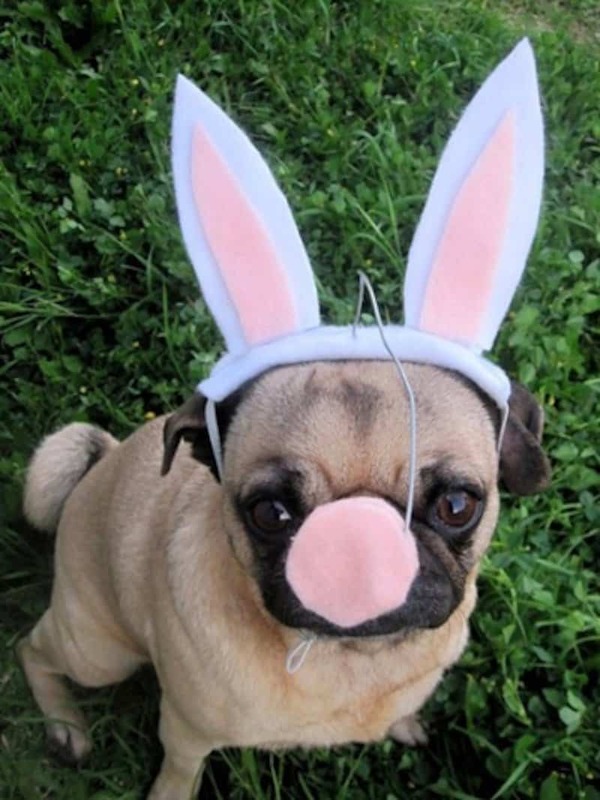 We can just imagine this pug fighting crime along side Will Smith and Tommy Lee Jones in his Easter outfit. 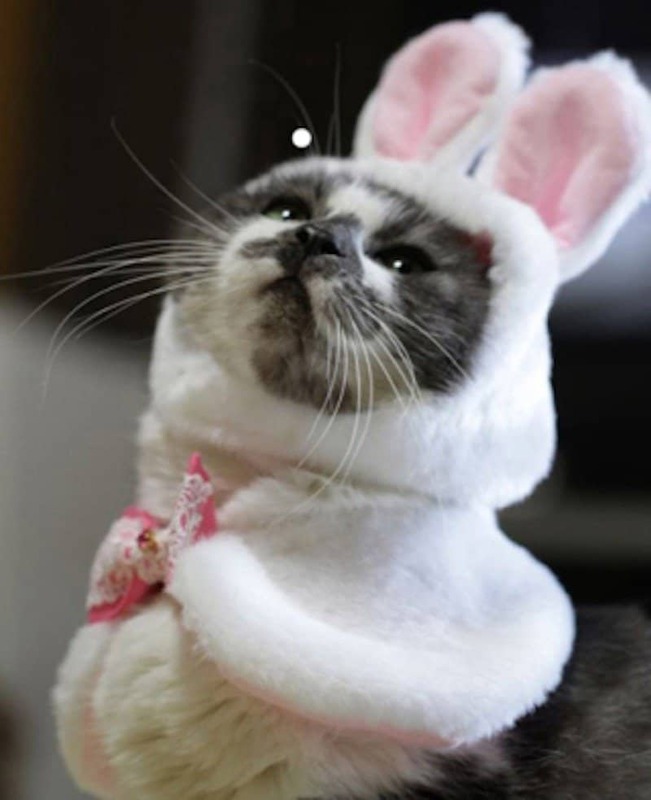 Why is it that all cats wearing costumes look like they want to murder their owners? 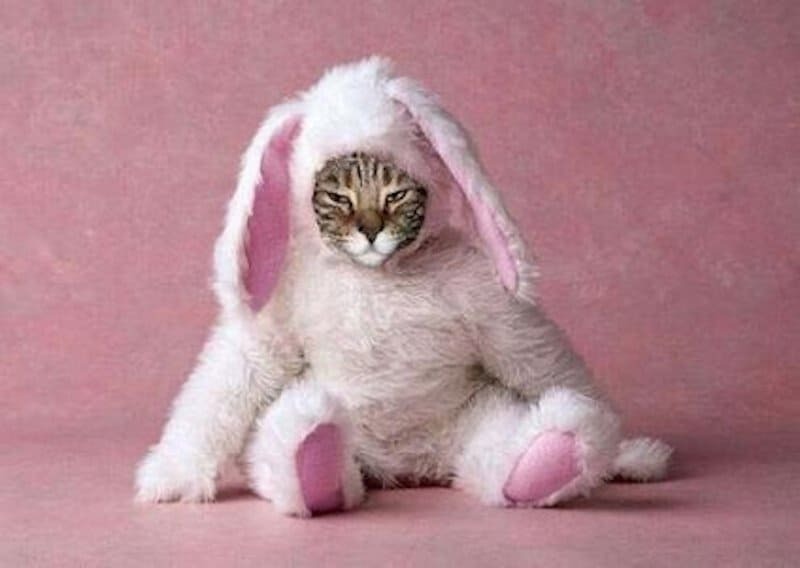 This guy doesn’t seem too happy that it’s Easter… maybe that’s because he can’t eat chocolate. Have you ever seen a cat joining in celebrations for holiday season? We haven’t. 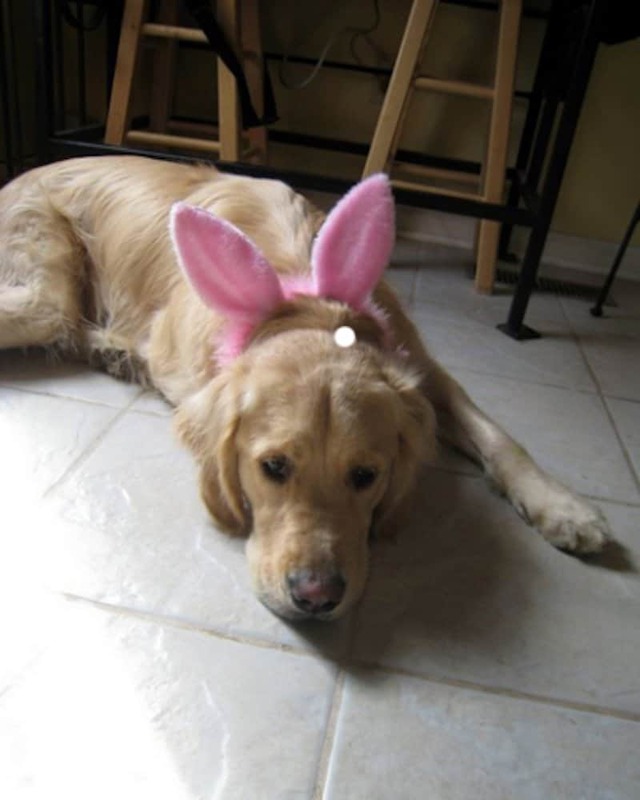 What is it about Easter that brings out the sad side of everyone? 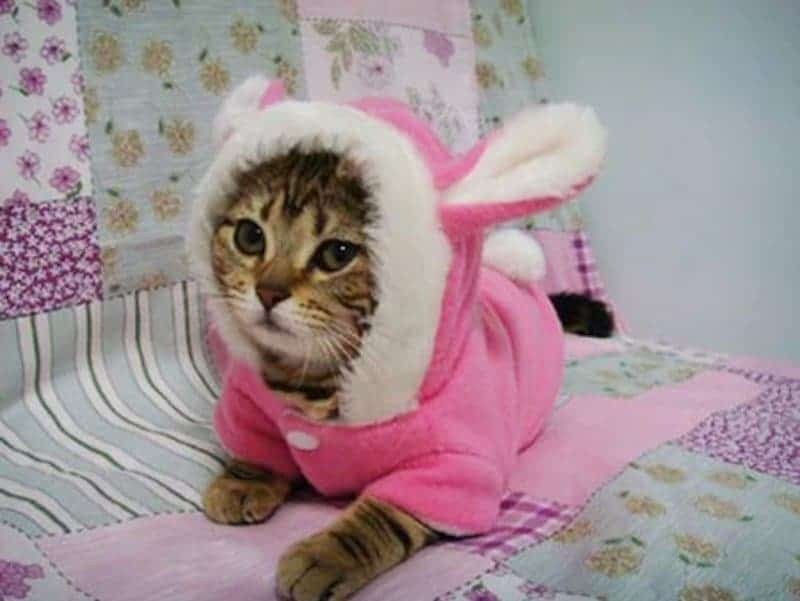 This furry little feline looks adorable in her Easter hoodie! 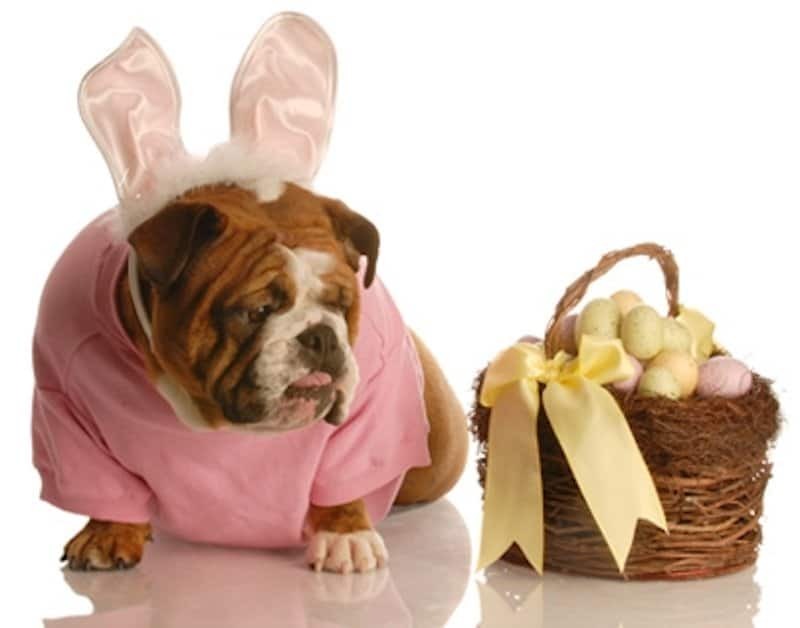 What is it with bulldogs and Easter? This one doesn’t look too thrilled to be celebrating the season. 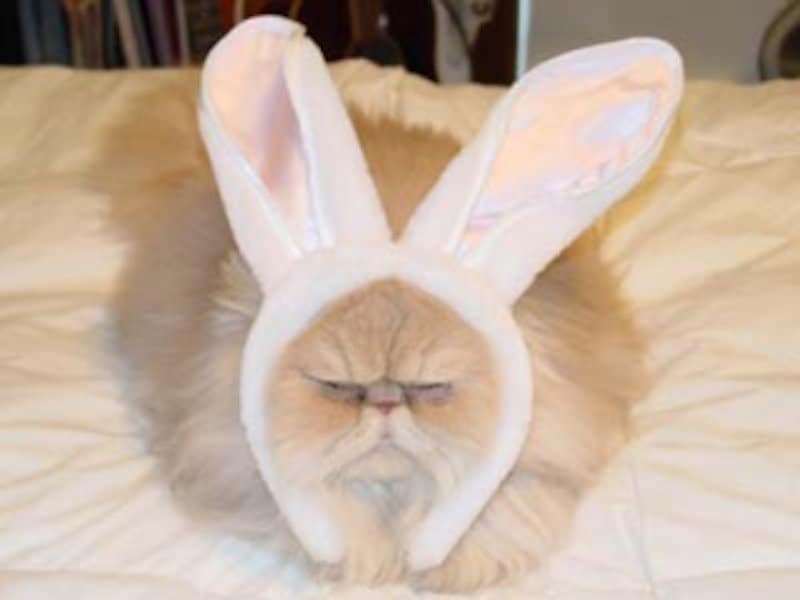 This cat is either grumpy because he/she is a cat and that’s what they do, or because the ears definitely don’t fit.